DATEX Control Systems, spol. 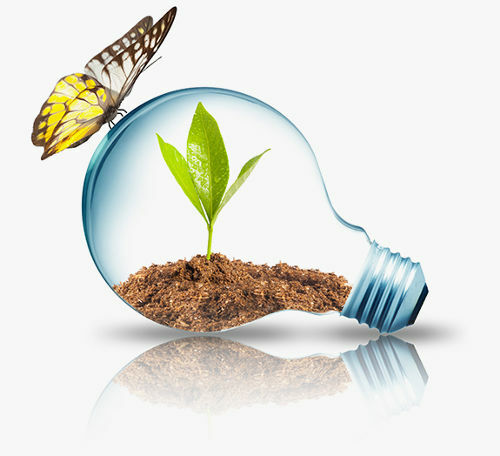 s r. o. has been supplying comprehensive IT solutions for low cost energy management in industrial sector for 23 years. These are not just industrial corporations – pure consumers of energy, but also corporations with their own energy production. Cost savings may be achieved in consumption and production. Using state-of-the-art technology and our years of know-how, we provide our customers with proven solutions, making their energy management more transparent and effective. It depends on the specific type of corporation and the current status of energy distribution and measurement. 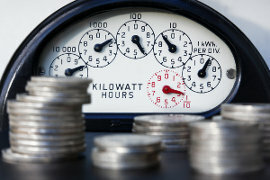 We decrease your annual energy costs by 5% to 10%. The scope and speed of services are based on an agreement with the specific customer.